Looking for a Big Lot? Here it is! 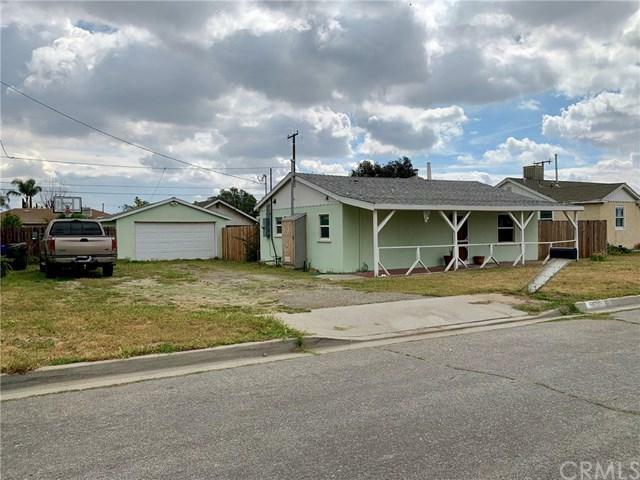 This home offers two bedrooms one bath, had newer AC, Dual pane windows (American Vision). 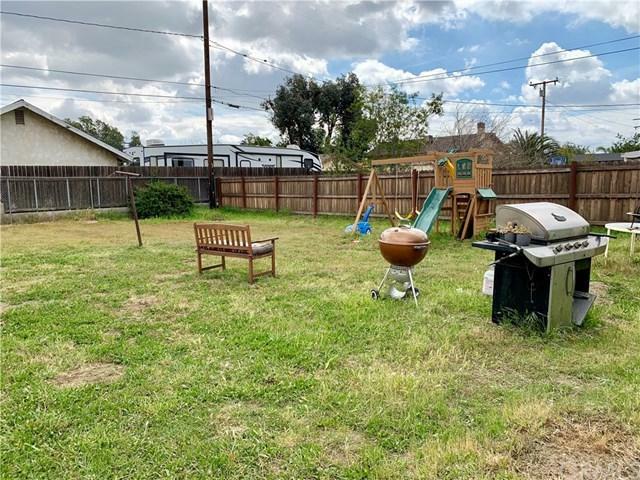 Home has new plumbing and water heater, new electrical through out Kitchen has granite counter tops, New LED lighting through out whole house and garage, Ceiling fans in all rooms. 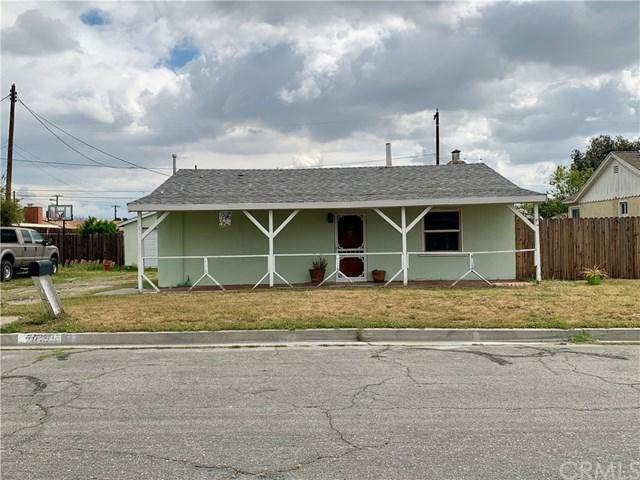 Check with City of Fontana for potential opportunities for large backyard. 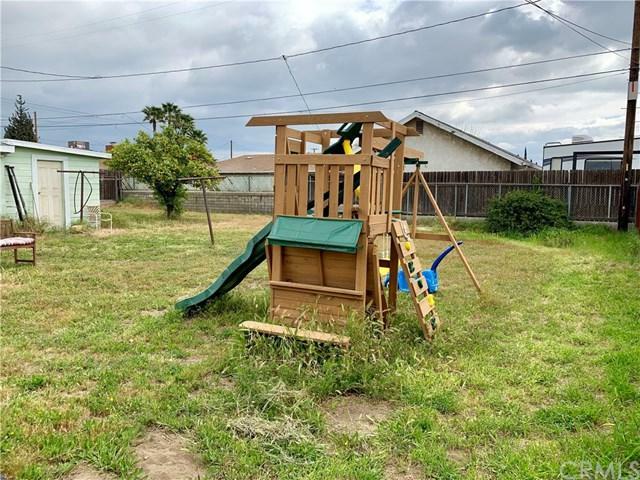 This property has an extra wide lot so if you need to store big vehicles, RV's, off-road toys, boats, and more, this property is for you!